Waikanae is known for its gardens and it’s safe to say that the vast majority will have at least one camellia bush (we have five), which are in flower presently. 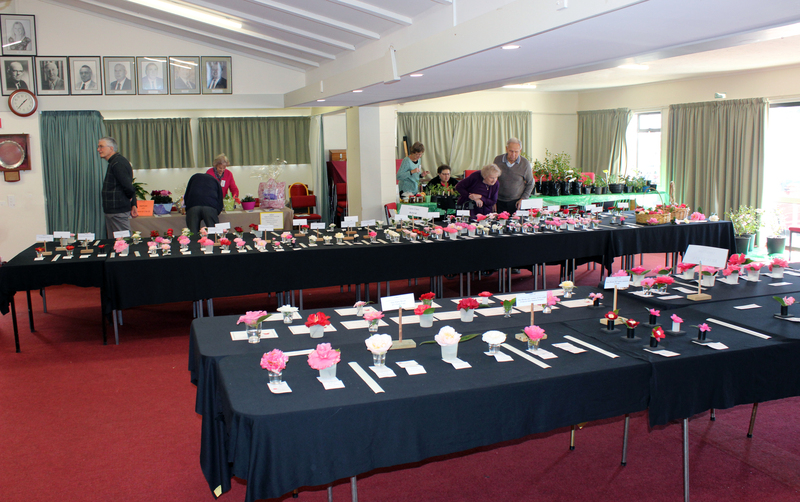 Although primarily for society members, about 50 visitors had come to look at the large number of flower exhibits at the Kapiti Camellia Society show in the Community Centre when we paid a visit at 2:30. 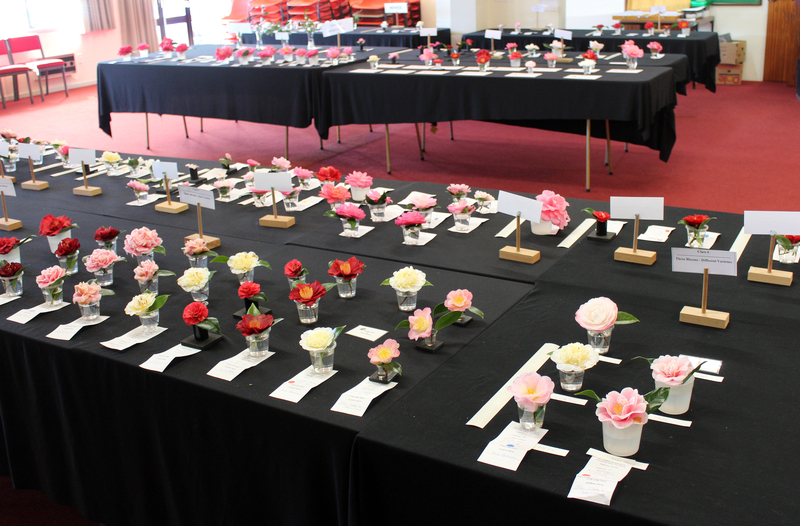 In 2020 the National Championships will be held in Waikanae and the big Memorial Hall will be needed for it.